THE WILMYWOOD DAILY – 05/21/2014 Mike Doyle joins Max Steel, Loomis Fargo, Ashby, HB 1142 and more. Happy Hump Day loves!! Finally got some confirmations this week. Let’s go! My sources are telling me that the feature film, Ashby, starring Mickey Rourke, Nat Wolff, Emma Roberts and Sarah Silverman will be shot in Charlotte, NC They should be rolling by mid-June. I got a confirmation from Relativity Media that they are taking the Untitled Armor Car Project aka Loomis Fargo to Asheville and will set up offices in that western part of the state as well. Don’t fret! 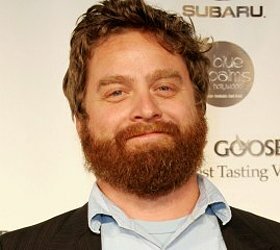 Zach Galifianakis, Owen Wilson, and Kristen Wiig will be headed our way to shoot a couple weeks in Wilmington as well. They go into production in July. 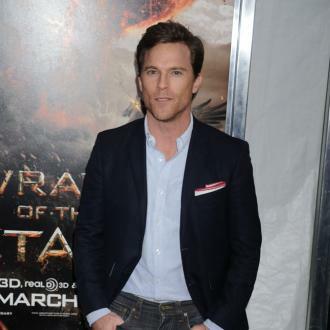 The trades finally announced that Mike Doyle has joined the cast of Max Steel. He is best known for his roles in Laws of Attraction, Green Lantern and P.S. I Love You, however he will make his next appearance on screen with Clint Eastwood’s big screen adaptation of Jersey Boys. Rumor has it he will be playing Max’s dad, but I cannot confirm that at this time. Remember however, there will be short term wins and losses over the next few weeks. So, don’t get too excited, but it is a great first step to get the ball rolling. REMINDER TONIGHT: Tonight’s the last night to enjoy the locally shot A Short History of Decay at Thalian Hall. 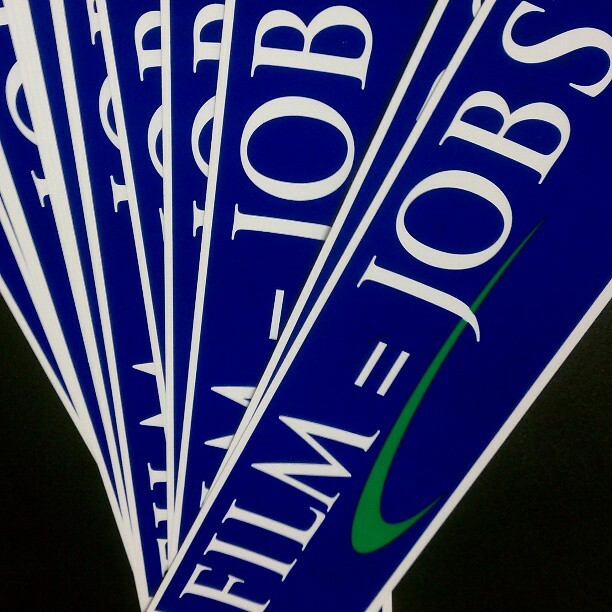 HB 1142 filed to prevent ‘Sunset’ on NC Film Incentives. 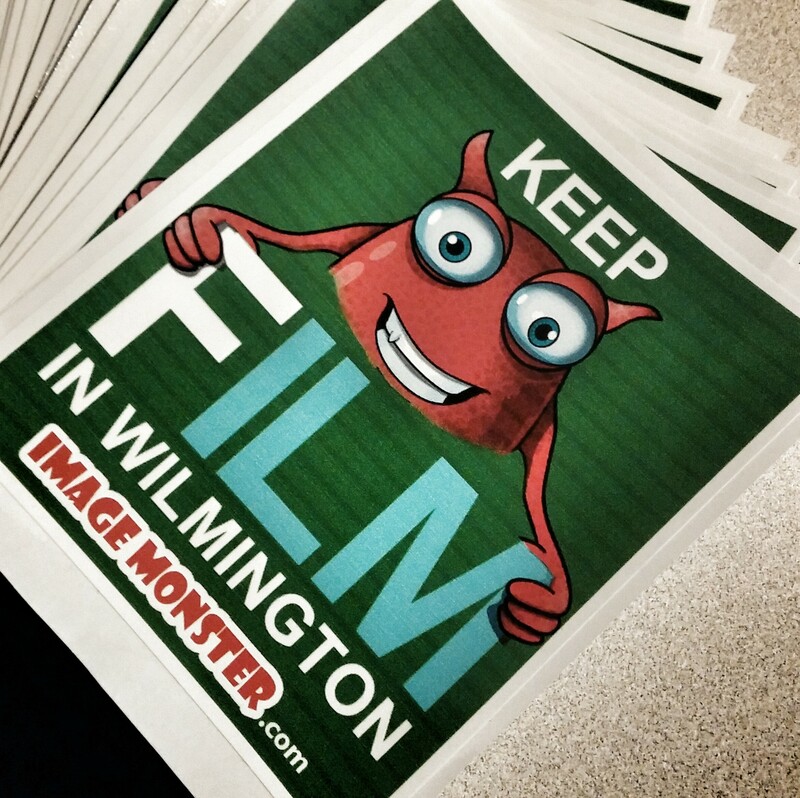 BABY STEPS: HB 1142 (film incentives) passes first reading in NC House.